they care about most their homes, families and businesses. 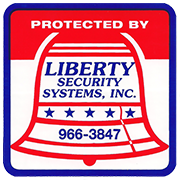 Co-Owner, Charles Kelly, and Daniel Cavanaugh have built Liberty Security Systems, Inc. based on a solid reputation for outstanding quality and service. 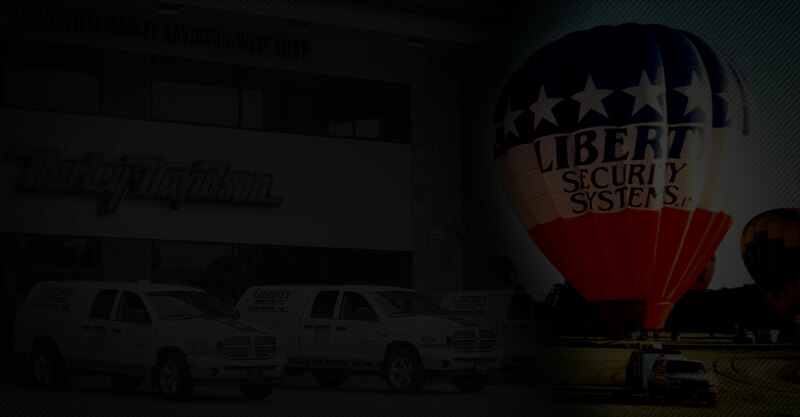 Liberty Security Systems, Inc. is a family owned and operated local business. We have been serving the security needs of homeowners plus business owners in the Greater Knoxville areas for 29 years. Liberty has been proudly servicing surrounding communities throughout East Tennessee since 1986. We are currently transitioning to the second generation of family ownership with the introduction of Co-Owner Daniel Cavanaugh. We are looking forward to the future and the ever expanding home security, fire, and camera surveillance industry. Residential and commercial burglar alarms; security systems and UL certified monitoring. We also provide fire alarms, smoke detectors, heat detectors, gas detectors and carbon monoxide detectors. Over the past few years, there have been leaps and bounds in technology for computer-based digital video recorders, video-surveillance systems with digital video recorders, CCTV and IP camera systems in the homes. We have been excited to see these changes with interactive features for your smartphone, thermostat controls, door locking mechanisms and even light switches! If you are as excited about home automation, securing your business or home contact us today for your free in-home estimate on a custom security system. .